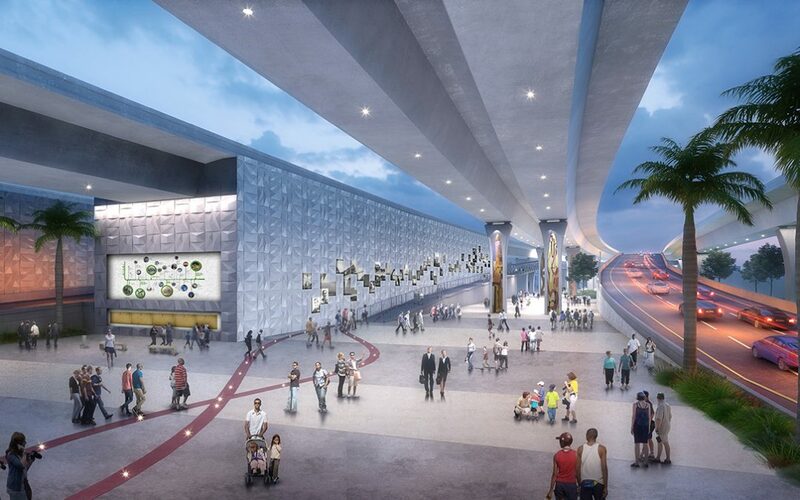 Construction is now underway on the $800M Signature Bridge in downtown Miami, which will include new public spaces under and next to the new roadway. A website launched by the Florida Department Of Transportation includes an interactive map showing those community spaces. The FDOT site notes that they are committed to building the proposed common spaces, but are still actively working with local agencies to identify partners to operate and maintain them. To see the map, click here and scroll down.